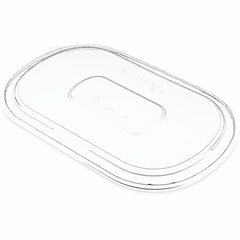 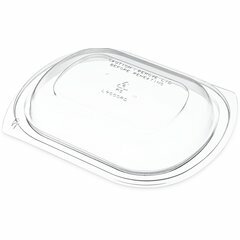 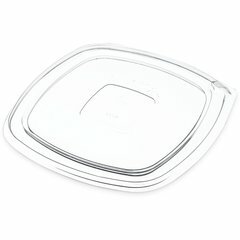 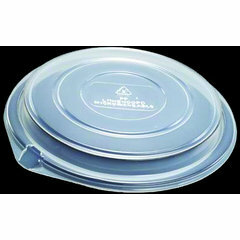 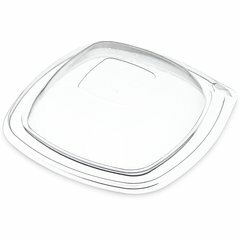 The assortment of Proex lids are available in a variety of shapes and sizes. 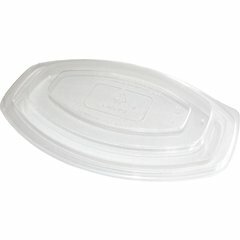 Both flat and domed styles are available. 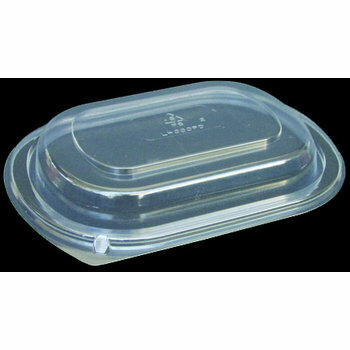 Our sure-seal lids are designed to stack securely on display. 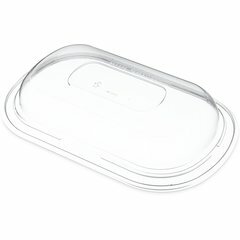 You have the option to choose from easy opening tabs or film to seal lids.